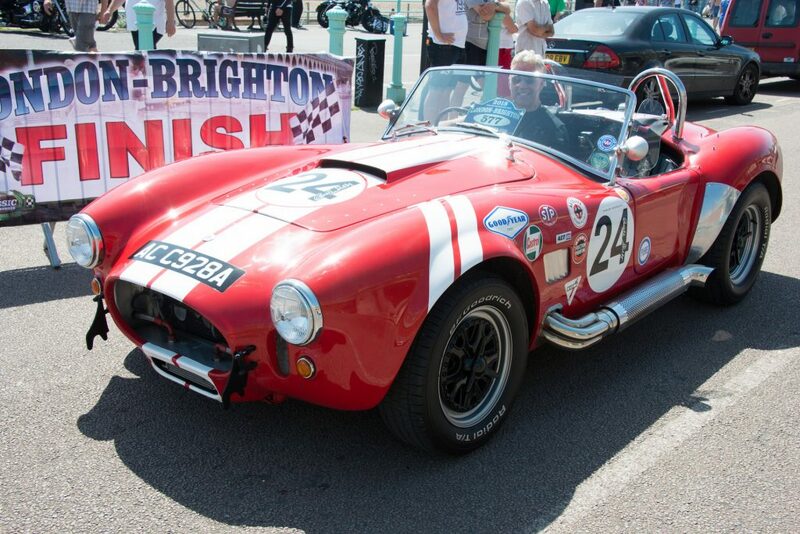 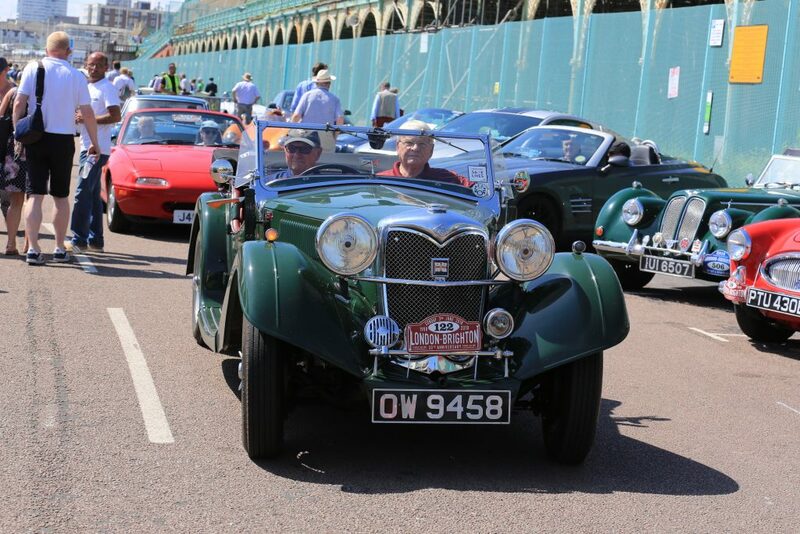 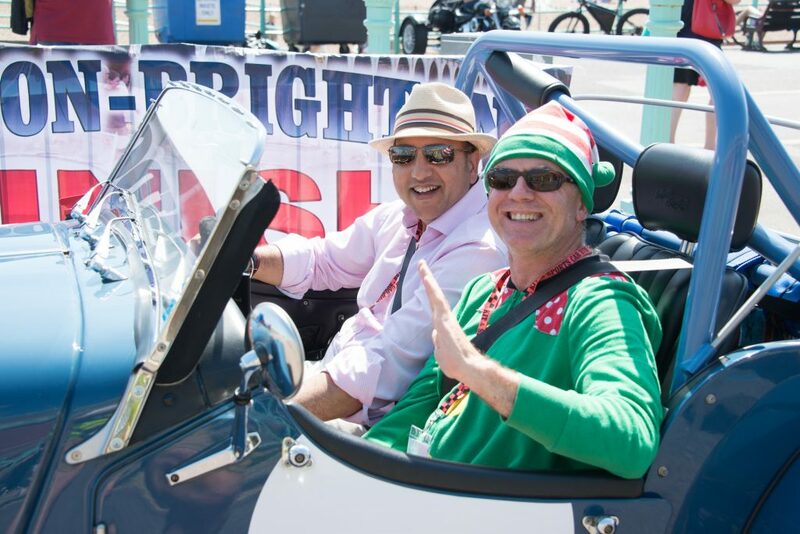 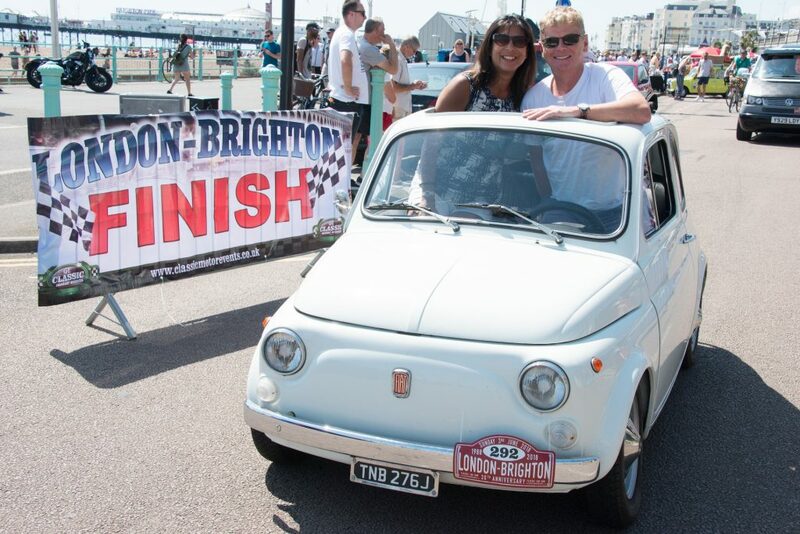 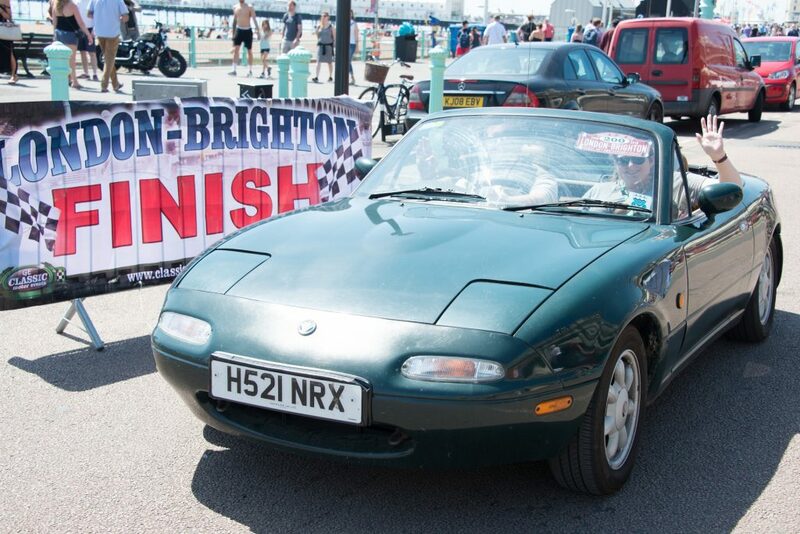 London to Brighton Classic, Kit & Sports Car Run 2018 proclaimed as best ever! 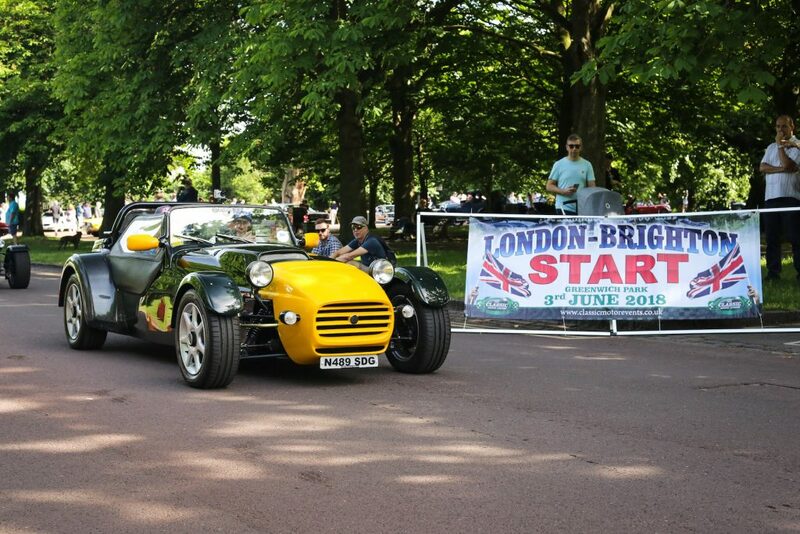 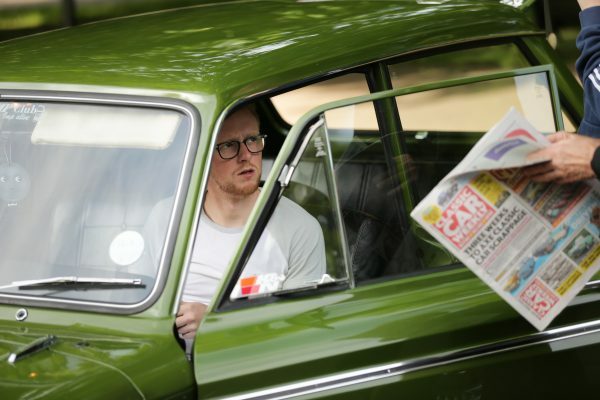 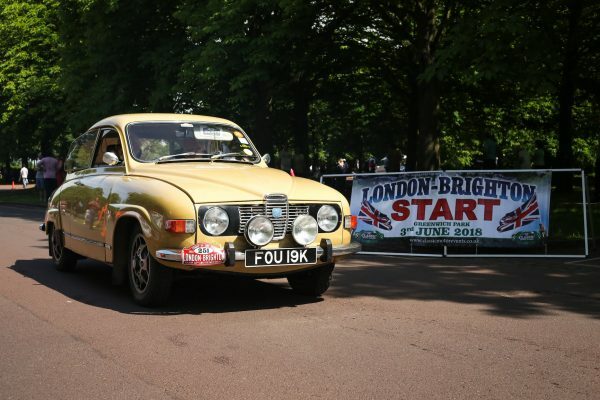 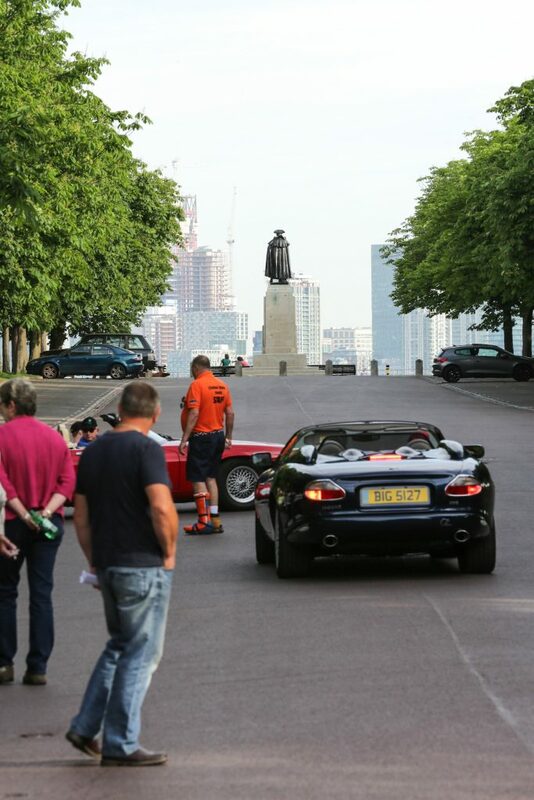 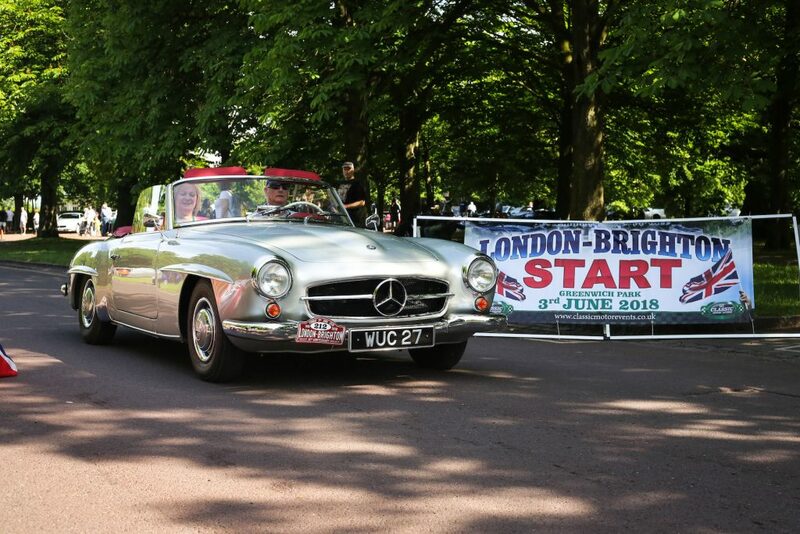 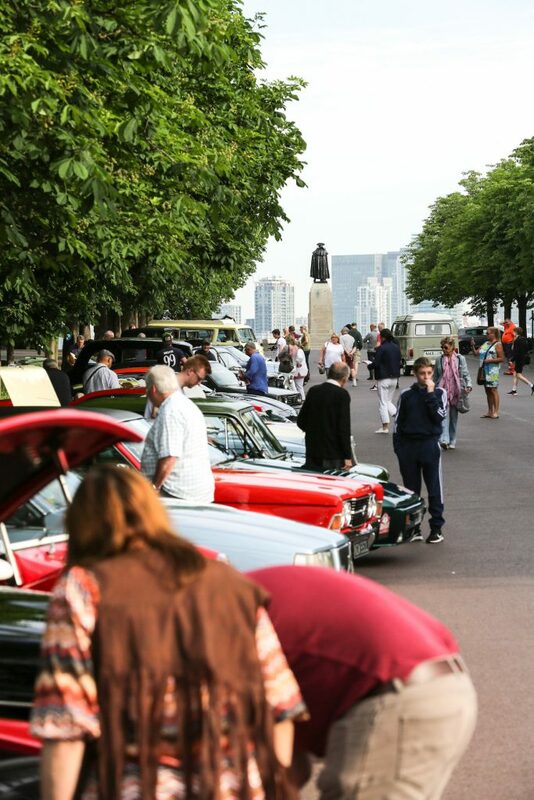 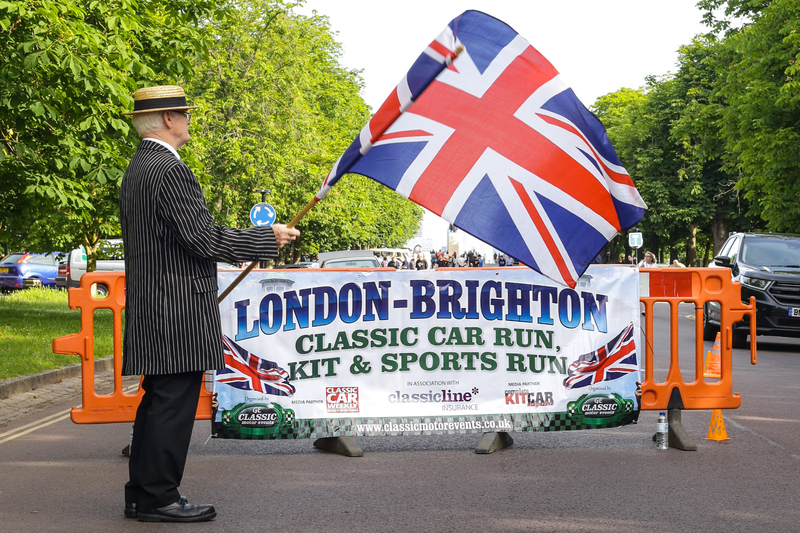 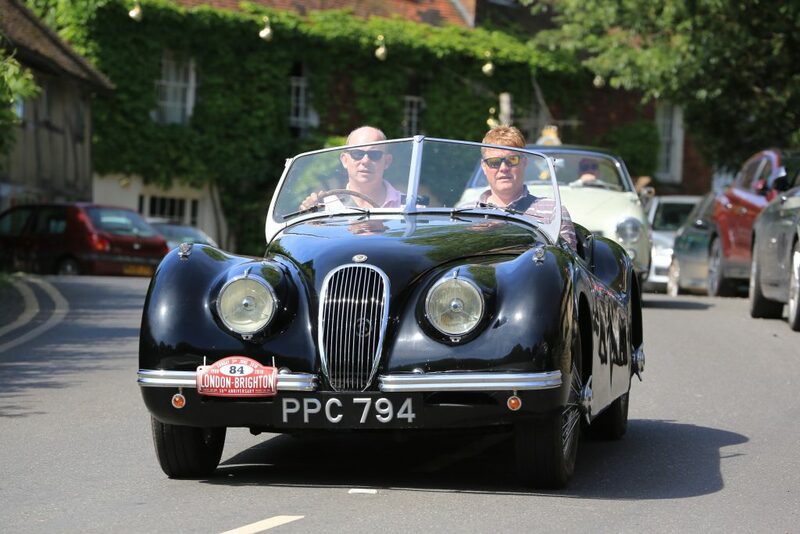 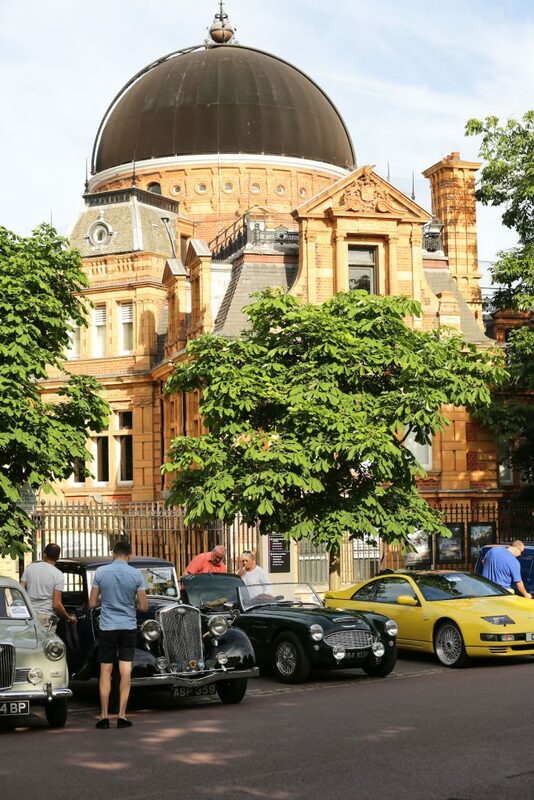 Home » London to Brighton Classic, Kit & Sports Car Run 2018 proclaimed as best ever! 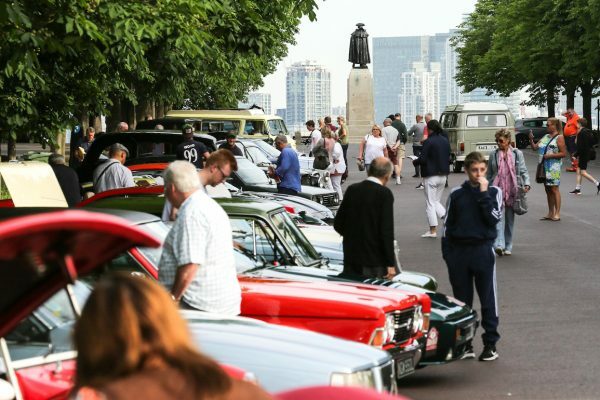 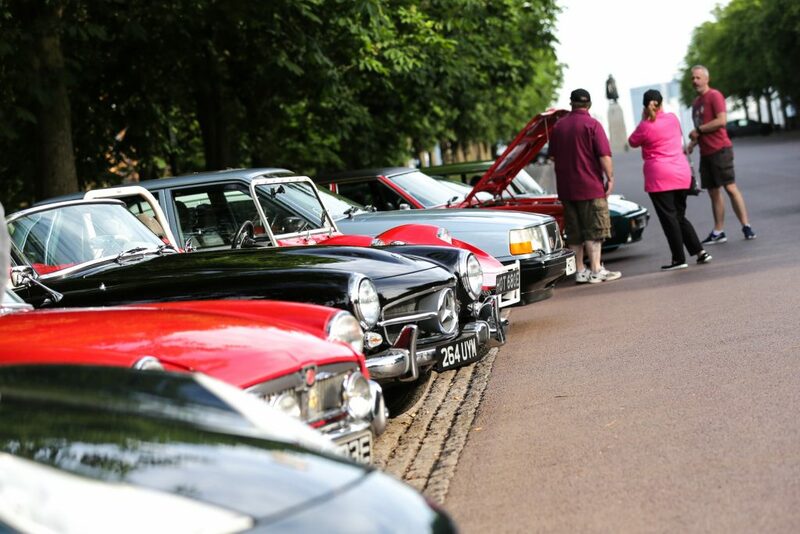 Sponsored by ClassicLine Insurance, the Classic Run, now in its 30th year, and the Kit & Sports Car Run, marking 18 years, saw vehicles spanning around 90 years of motoring heritage. 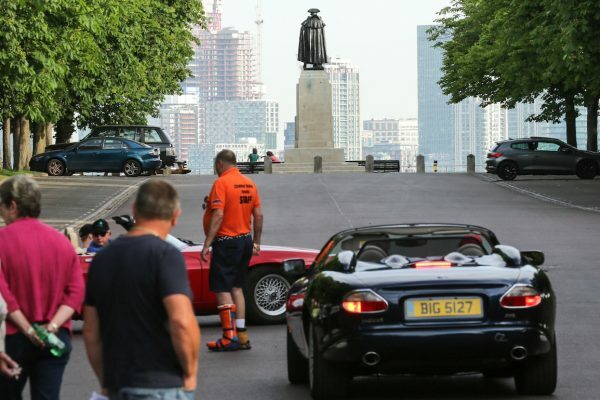 Using tulip style road books, the crews started from the beautiful Greenwich Park with the classics stopping at Penshurst Place, Tonbridge, and the Kit & Sports Cars visiting Chiddingstone Castle. All the cars finished on Brighton’s iconic Madeira Drive next to the pier. Each year the Run gets bigger and bigger. 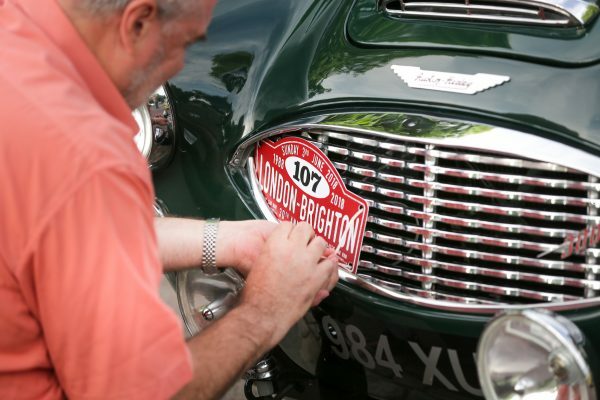 In 2011 we had 234 cars in total and this year we had more than 400 so we must be doing something right. 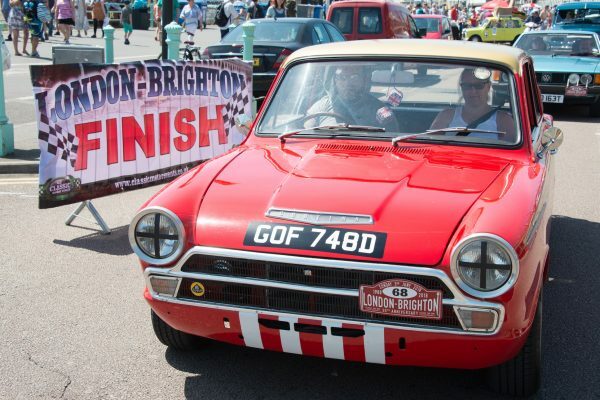 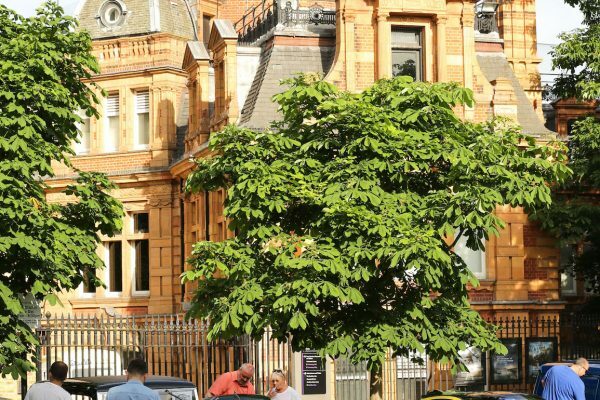 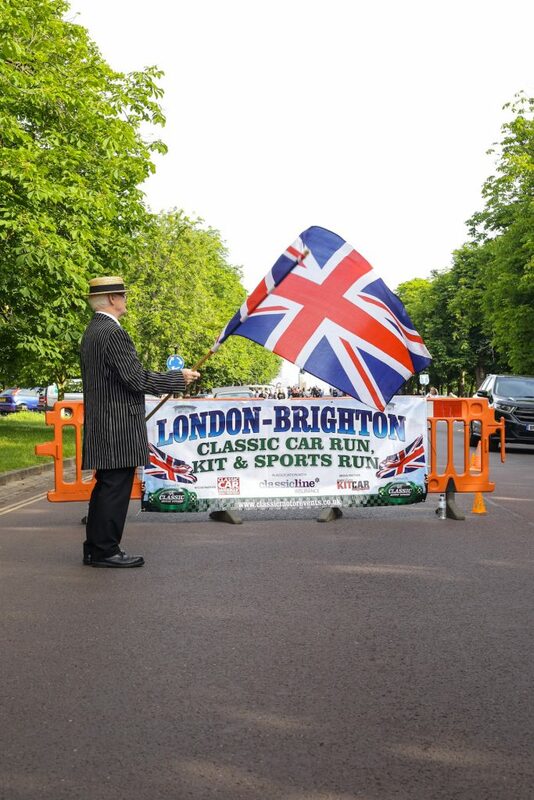 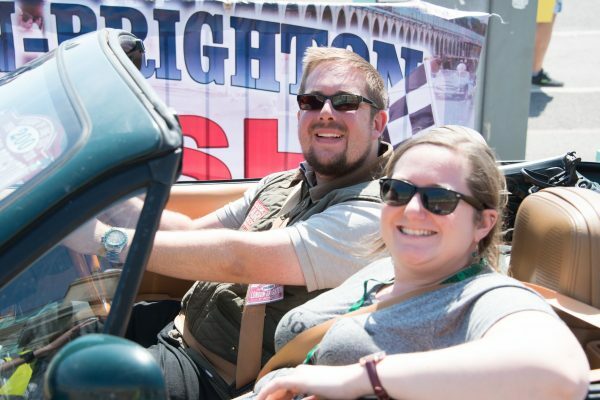 Stephen Smith, from event organiser GE Motor Events, said: “More people brings more pressure, so next year we might have to look at doing two routes down to Brighton. 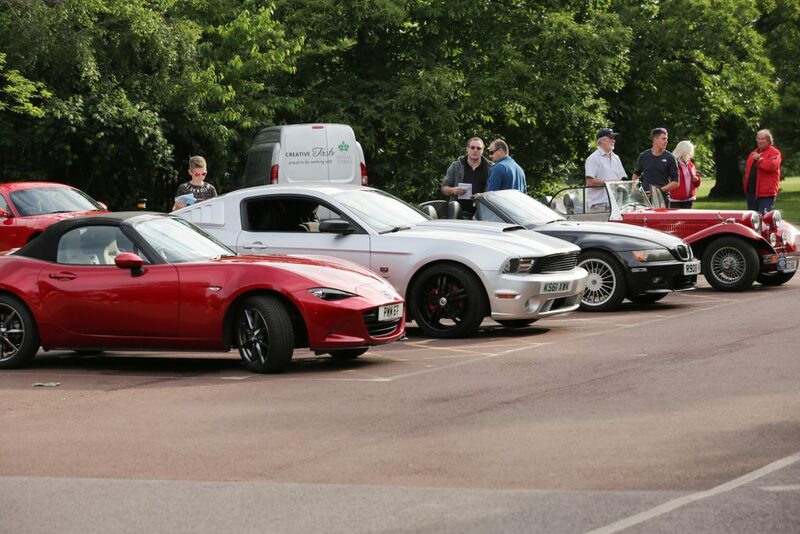 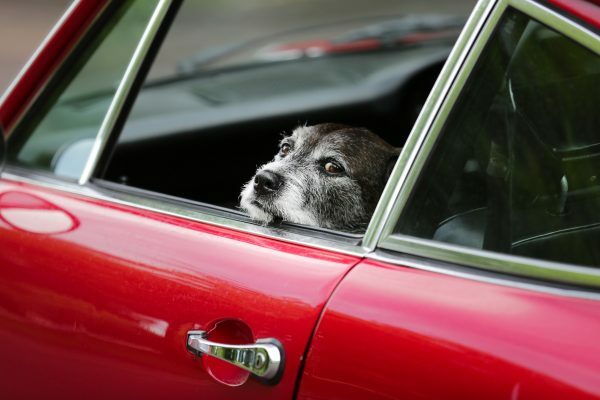 We don’t need too many cars, we want to keep it fairly personal and enjoyable. 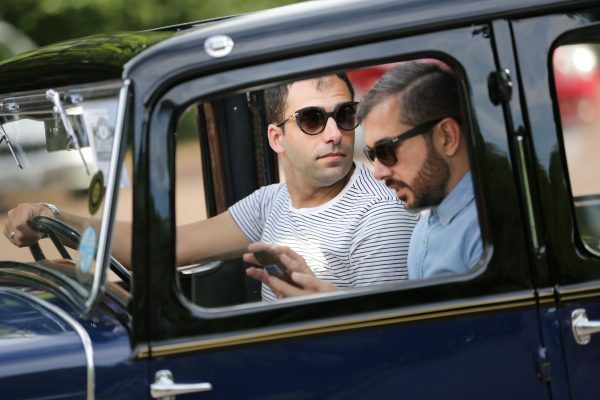 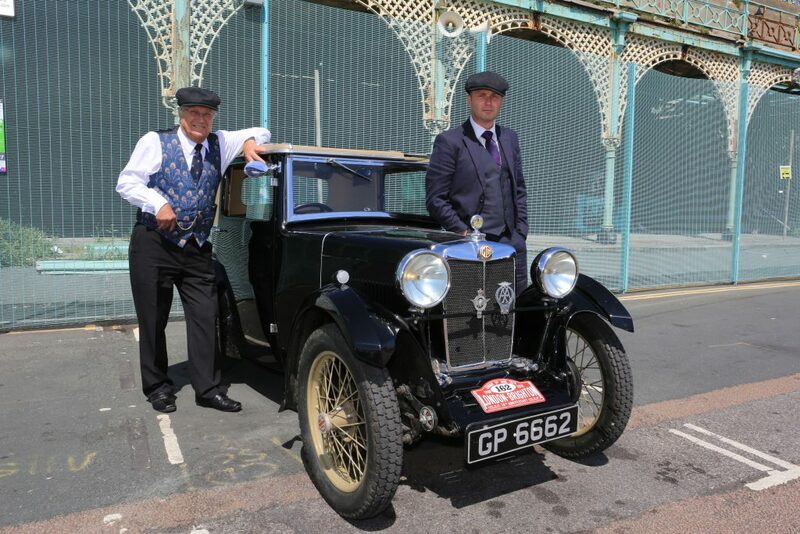 The oldest car on the Classic Run was a 1923 Stoneleigh Chummy, drive by Dr Neil Cooke, and believed to be the only surviving example on the road, while the youngest was a 2017 Mazda MX-5 on the Kit & Sports Car Run. 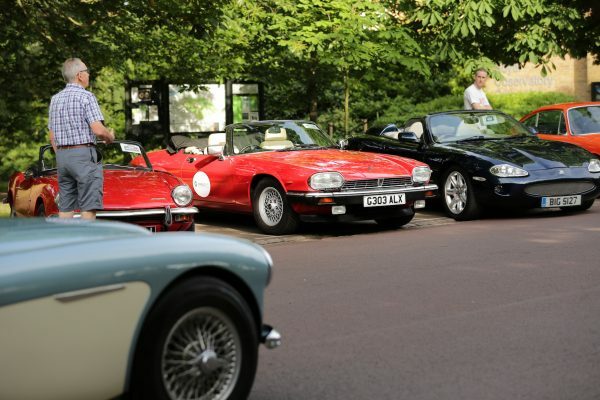 Other cars on the 80-mile route included a 1965 Ferrari 275 GTS formally owned by silver screen icon Sofia Loren, and a 1983 Ford XR2 Mk 1 as featured in Wheeler Dealers. 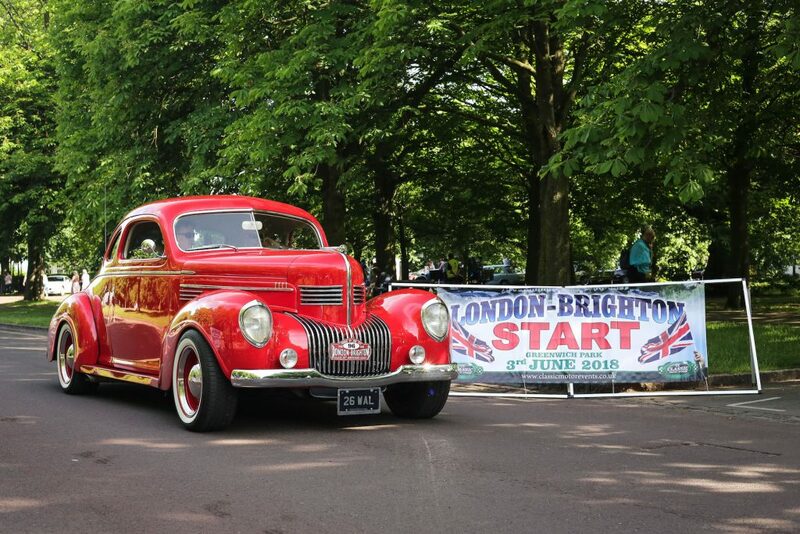 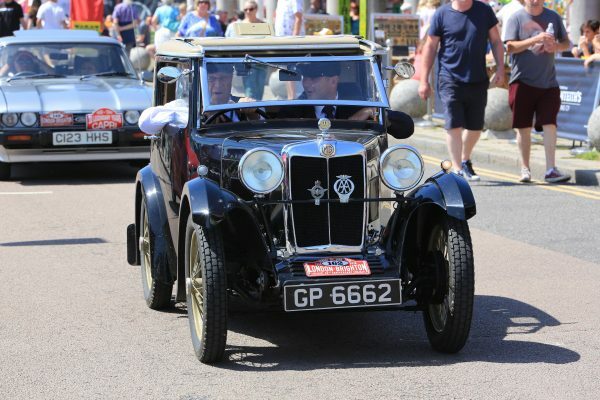 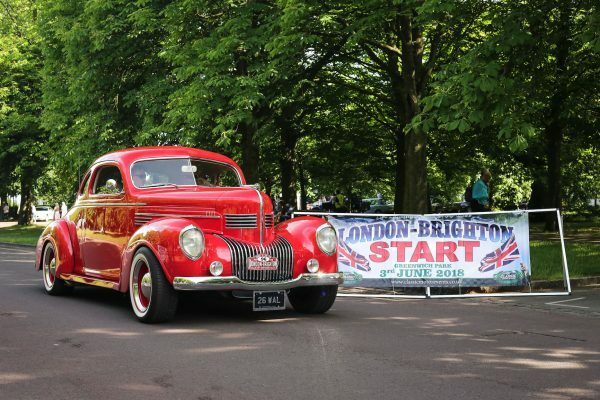 Along with the Run, Madeira Drive also hosted a static show of around 50 classics which included the Post Vintage Humber Car Club and Motion Picture Motors with a display of film cars including the Bullit Mustang and Charger plus Del Boy’s three-wheeler and many more!